The Department of Work and Pensions announced last month that following a 'strong uptake', the New Enterprise Allowance Scheme is to be extended from March 2013 to September 2013, meaning many more unemployed aspiring entrepreneurs will benefit from the financial support and expert coaching the scheme offers. The scheme is delivered across Hertfordshire and Bedfordshire by Wenta, an independently funded agency founded in 1983 to encourage business start ups and support small businesses in Watford and the surrounding areas. Wenta runs a number of programmes aimed at inspiring young people and giving them the confidence to make their ideas happen. Its education team work with local schools, colleges and universities to promote enterprise and entrepreneurship and work in partnership with organisations such as The Prince’s Trust and Job Centre Plus to provide business advice and support. 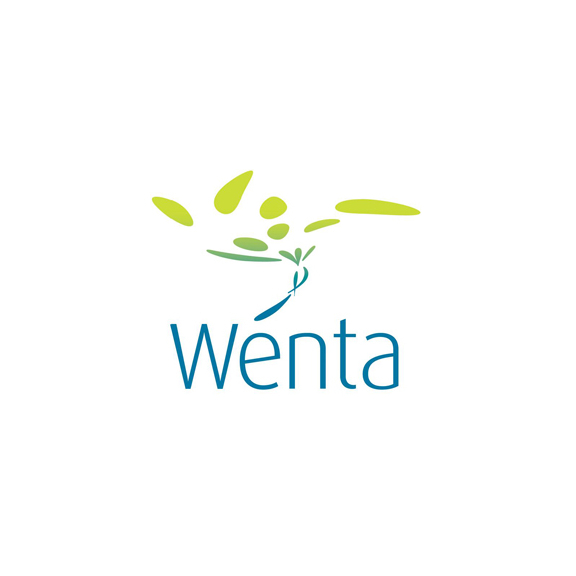 The welcome extension of the New Enterprise Allowance Scheme means Wenta can continue its support programme, which so far has seen more than 320 new business start ups across Hertfordshire and Bedfordshire as a direct result of the NEA Scheme; new business start ups are currently running at 25 to 30 per month. The extended scheme is also set to become easier, with the current three month wait for business mentor support abolished and jobseekers able to access the support immediately the start claiming Jobseekers Allowance. Those who can produce a viable business plan will get instant financial support, worth over £1,000 over six months, to help with start up costs. Since the NEA scheme has been running, Wenta has helped and supported an eclectic variety of business start ups, varying from cafes, florists and mechanics to reflexologists, forensic scientists and even paranormal investigators. Could you start and run your own business? There is a lot of support available for new business start ups and it need not be a daunting prospect. The most important elements of a successful new business are a sound business plan and a lot of determination. If you have a product or service that people are willing to pay for, then you are half way to running your own business. If you don't have a product or service, it's not impossible to acquire one. There is training available for just about everything from traditional trades, decorating, plumbing, hairdressing etc to counselling skills or alternative therapies. Recognise your own strengths and weaknesses and tailor your business toward them - if you can't boil an egg, catering is probably not for you! Do some research in your area to see whether there are any services where demand exceeds supply. In trying to book my pooch in for a much needed bath and haircut, I found that although there are no less than four dog grooming parlours within a three mile radius, the earliest appointment I could get was three weeks hence. So don't just assume that if it's already being done, there's no room for more. Are you put off by the idea of business plans, marketing strategies, office premises, tax and NI, etc? Wenta’s advisory team helps start-up, new and existing businesses across Watford, Hertfordshire and Bedfordshire. Services include one-to-one general business advice, specialist advice including Tax, Legal and IT, and training and skills development courses. It is estimated that 40,000 new businesses will be created in the UK by the end of 2013 as a result of the New Enterprise Allowance programme - there is no reason why yours shouldn't be one of them.